Liverpool has been having a barnstormer of a season, scoring goals for fun and implementing manager Jurgen Klopp’s high-octane, heavy-metal gegenpressing style to the letter. Despite being a long way off the runaway Premier League champions Manchester City, the Reds have been almost as good in the goalscoring stakes as Pep Guardiola’s Cityzens and are the only team to have scored 4 goals against the Sky Blue juggernaut in a single game in the league this season. It is in the Champions League, however, that Klopp’s heavy metal football has borne the biggest fruit as the Reds have been the tournament’s leading scorers and will be looking to put the finishing touch to an incredible cup run by beating holders Real Madrid to win the tournament come May 26 in Kiev. 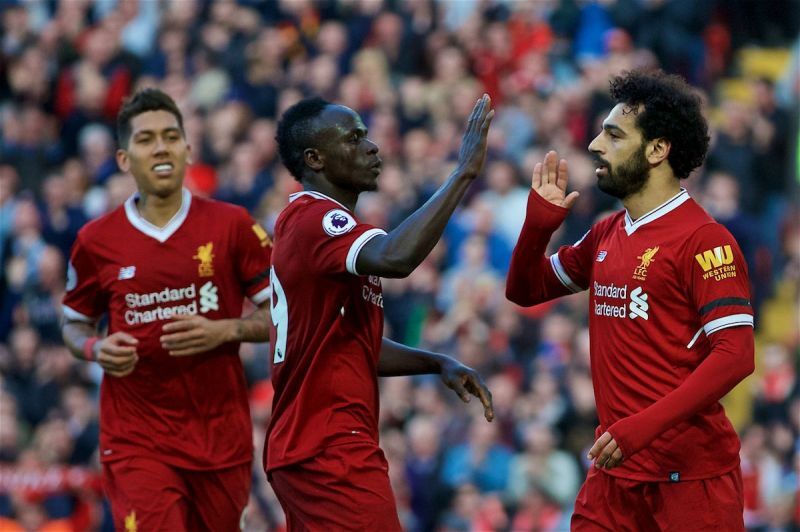 A huge reason for the team’s goal rush has been the fab three of Roberto Firmino, Sadio Mane, and the main man, Mohamed Salah. The trio has scored 87 goals between them in all competitions. However, the team’s bench does not offer the scoring prowess of the fab three and a goalscoring attacker will need to be bought in the summer window. Getting the right type of player would not be easy (or cheap) but will be absolutely needed if the Reds are to achieve the long-held ambition of finally winning a Premier League title. It would be pretty pointless these days to make a list of potential targets for Liverpool without including a Southampton player, such has been the one-way traffic from St Mary’s to Anfield in the last couple of years. With the Saints precariously close to the drop, Klopp would be fancying the chance to pick up an English winger for a fairly reduced price. 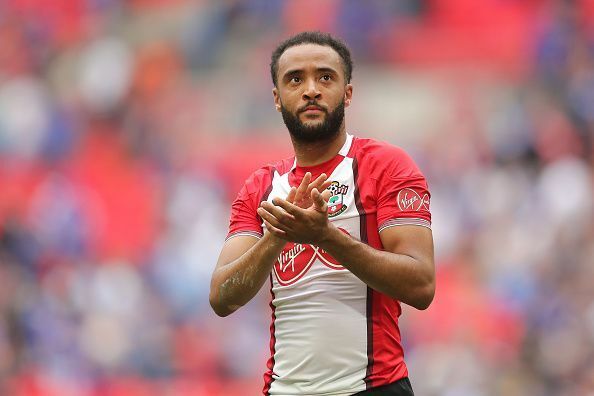 Like the archetypal English winger, Redmond possesses speed, agility, and an unerring work-rate but again, like the archetypal English winger, he does not score enough, his decision making is poor and his understanding of the game is rudimentary a best. Redmond would represent the kind of challenge Klopp relishes most; getting the best out of a middling player. His pace would certainly help stretch defences that sit deep and he could be a good replacement in the event that Mane or Salah pick up injuries or are unavailable for whatever reason. The 24-year-old has been abysmal this season with one goal and three assists but there is clearly talent there as attested to by Guardiola and Klopp could be the one to turn the former Norwich winger around. His price would be dependent on if Southampton avoid the drop or not but he could be a great bargain signing for the Reds in seasons to come. Previous article5 La Liga records that neither Messi or Ronaldo will EVER break.